1. 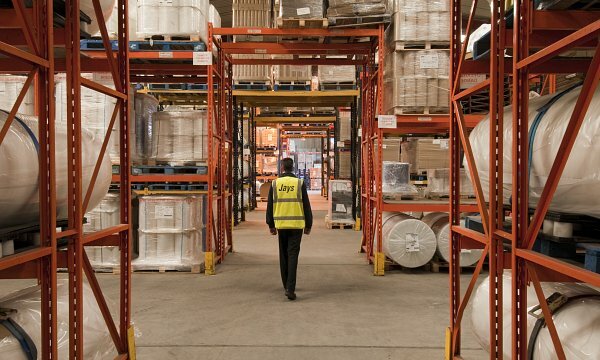 By using www.jaystransport.co.uk you agree to be legally bound by these terms, which shall take effect immediately on your first use of www.jaystransport.co.uk. If you do not agree to be legally bound by all the following terms please do not access and/or use www.jaystransport.co.uk. 2. Jays Transport may change these terms at any time by posting changes online. 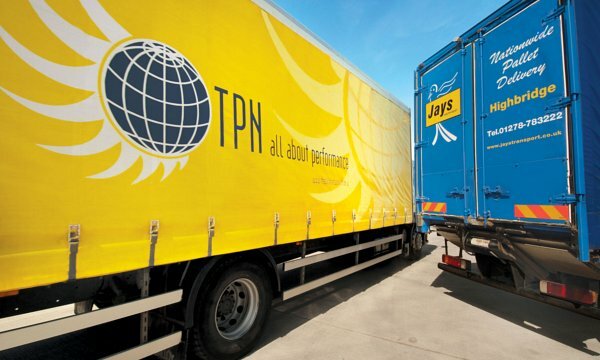 Please review these terms regularly to ensure you are aware of any changes made by Jays Transport. Your continued use of www.jaystransport.co.uk after changes are posted means you agree to be legally bound by these terms as updated and/or amended. 3. 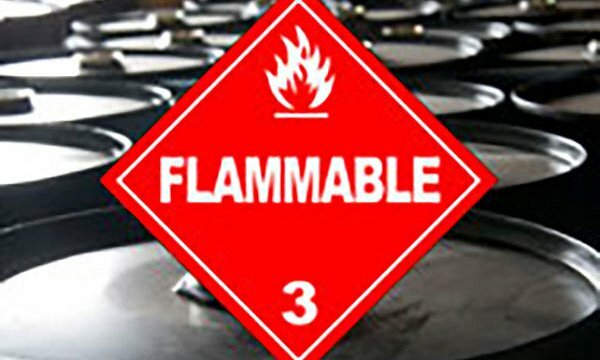 You may not copy, reproduce, republish, download, post, broadcast, transmit, make available to the public, or otherwise use www.jaystransport.co.uk content in any way except for your own personal, non-commercial use. You also agree not to adapt, alter or create a derivative work from any www.jaystransport.co.uk content except for your own personal, non-commercial use. 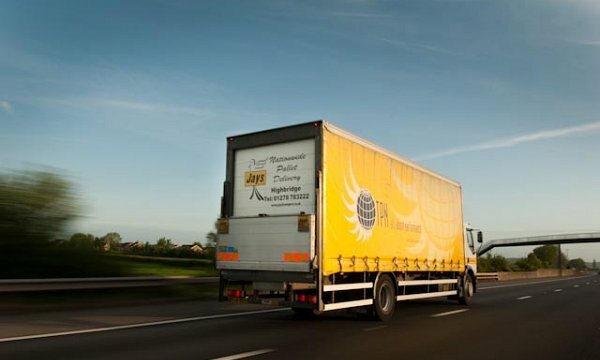 Any other use of www.jaystransport.co.uk content requires the prior written permission of www.jaystransport.co.uk. 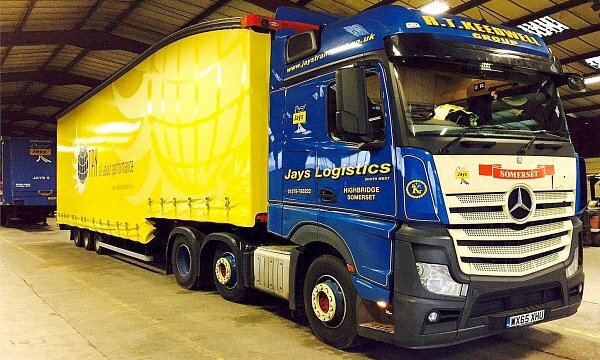 5. www.jaystransport.co.uk content, including the information, names, images, pictures, logos and icons regarding or relating Jays Transport, its products and services (or to third party products and services), is provided "AS IS" and on an "IS AVAILABLE" basis without any representations or any kind of warranty made (whether express or implied by law) to the extent permitted by law, including the implied warranties of satisfactory quality, fitness for a particular purpose, non-infringement, compatibility, security and accuracy. 6. 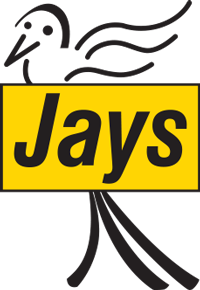 Under no circumstances will Jays Transport be liable for any of the following losses or damage (whether such losses where foreseen, foreseeable, known or otherwise): (a) loss of data; (b) loss of revenue or anticipated profits; (c) loss of business; (d) loss of opportunity; (e) loss of goodwill or injury to reputation; (f) losses suffered by third parties; or (g) any indirect, consequential, special or exemplary damages arising from the use of www.jaystransport.co.uk regardless of the form of action.